Built by W. G. Bagnall Ltd in 1945 (Works No.2777). Acquired from NCB Comrie Colliery Fife. 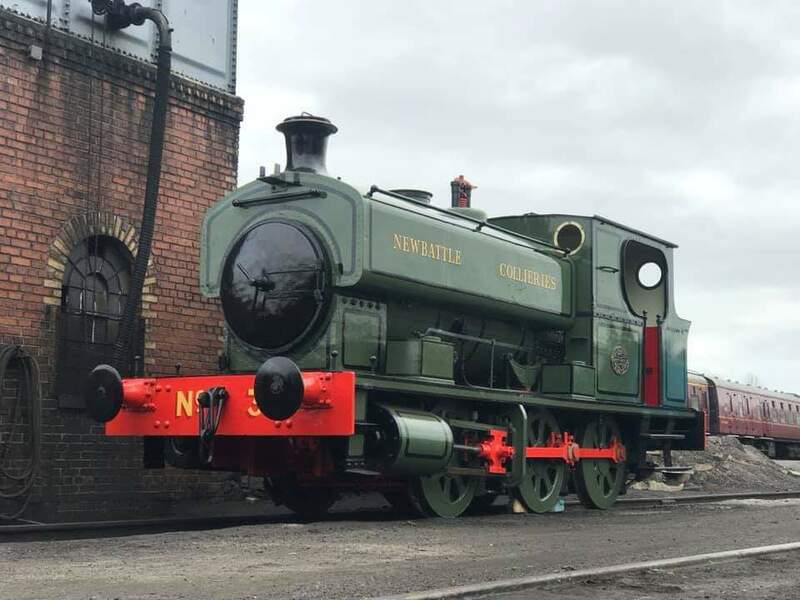 This Engine may have been built/assembled for Bagnall by Andrew Barclay in Kilmarnock. 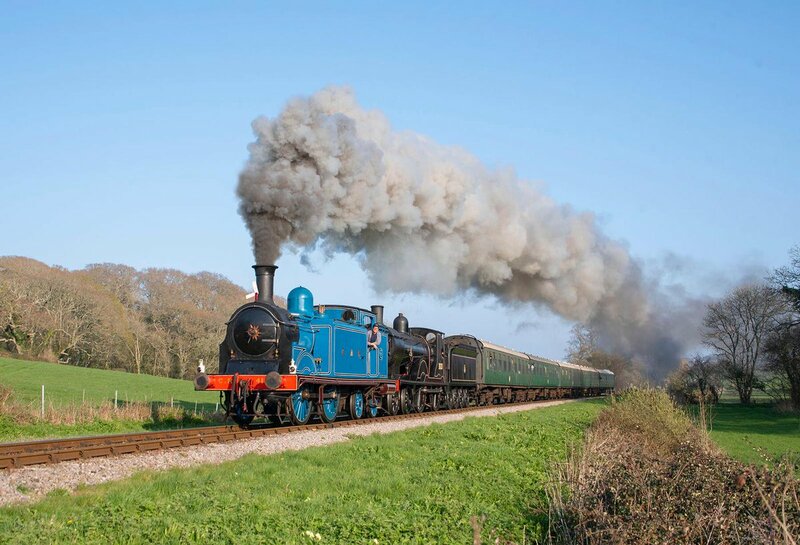 This Engine returned to traffic after a major overhaul fitted with a Lempor type exhaust and in the livery applied when originally supplied to the MOD. The locomotive is now being prepared for its boiler removal due to a crack being found in the throat plate. This cannot be repaired with the boiler in the frames. 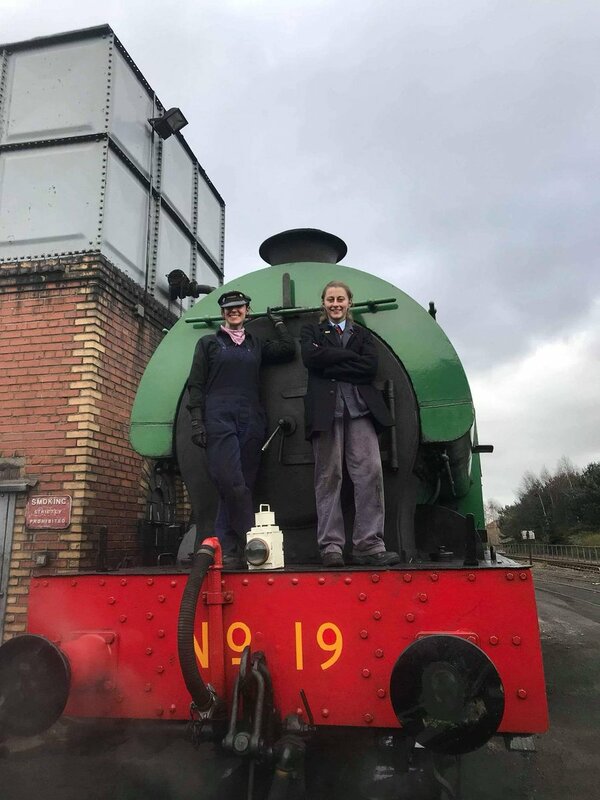 The boiler is now being fully overhauled with the intention of returning the locomotive to service with a new boiler ticket in 2020.